Are you a gaming fan? Are you looking for a gaming laptop or computer? Do you have a limited budget and finding it difficult to search for a gaming pc? If yes is that you answered all the questions, do not worry, we have got you sorted. Below you will find a way to build a 200 dollar gaming PC in an easy way. Yes! We are aware of the fact that gaming laptops available in the market are expensive and if you are looking for a cheap one, do not be disheartened because we will tell you how you can build a gaming pc yourself within a budget of $200. There are no gaming systems on the market that even range close to this price, so finding a 200 dollar gaming pc is like daydreaming. 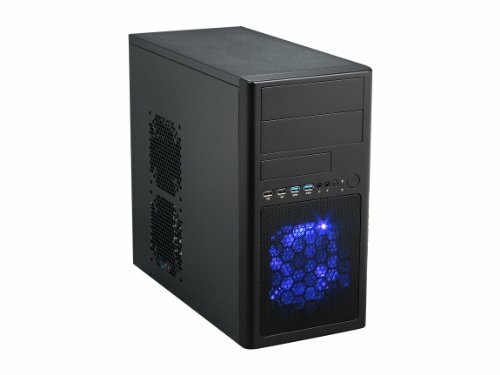 If you have a minimum budget but still do not want to give up your gaming desire, creating your gaming computer on your own is the only solution. This may sound weird to you, and you may be thinking you would require in-depth technical knowledge about the same but that’s not right. Also, you would many doubts about building the gaming pc under $200 on your own, and one amongst those would be whether the system will run the latest games. To your surprise, the answer to this is yes! Most recent games will be able to run well on the gaming pc. Let’s get started into the essentials that you require to build the gaming pc. These are the parts that you require. They are available in the market easily, but you need to ensure that you pick the right one. The component that you choose determines how good your gaming pc would be. The quality of the parts is what matters the most. Thus ensure that you do not pick the first one you come across. We are here to make your task simpler and so listed below are the components worth buying to build your gaming pc. Below listed are the components that make a great gaming pc under $200. Make sure you understand the fact that prices may vary day to day so depending on when you buy the pc may cost you under or above $200. Computer building experts will prefer the latest Intel processor and Radeon or NVIDIA GTX when it comes to CPU and GPU combinations. But, this combination can go up to $170 that takes up most of your budget. When you have a budget of $200, this combination does not work. 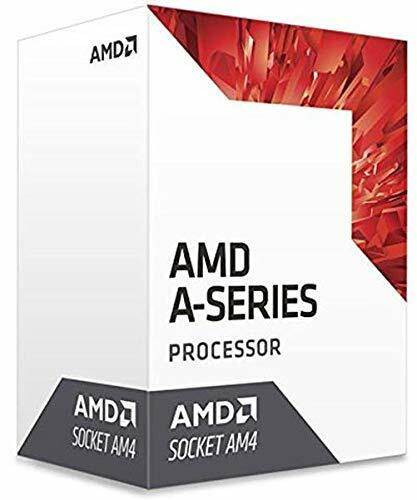 Instead, what you can do is focus on the cheap APU options that provide you with the same processing power along with the dedicated similar graphics. Overclocking is not an option that you can consider because the CPU cooler will prove to be expensive and would go beyond your budget. This is why the A8-9600 Quad Core processor is the best option if you want to build a pc under $150. In the case of a pc under $200, the AMD A10-9700 Quad Core CPU is what you require. The link to buy the component is mentioned below. 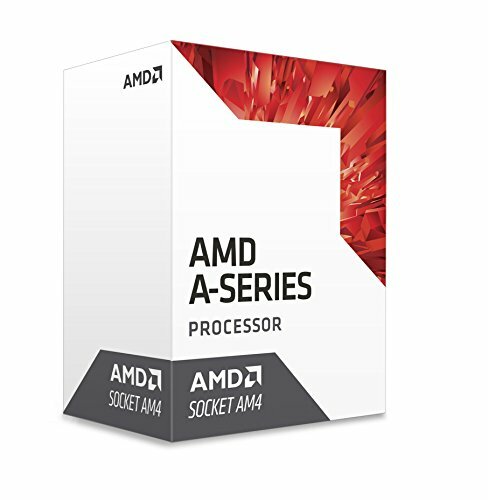 The AMD A10-9700 is also a good option to choose. The computer built with this APU will be able to handle most popular games today that includes League of Legends, Minecraft, CS: GO, and to your surprise, it can even handle the medium heavy games such as Bioshock Infinite or Tomb Raider. People having a budget of $200 will not spend $60 on the Battlefield 1 game, so the focus is mainly on the free available games or the inexpensive ones. It is very simple to find a power supply at $10 that would run your computer. But it is wise on your part to consider future aspects like how much would it cost to run the system every year and whether it will last for a long time or not. Thus, it is wise on your part to look for something that will not just last you long but also cost you less. So, here is what you are looking for. 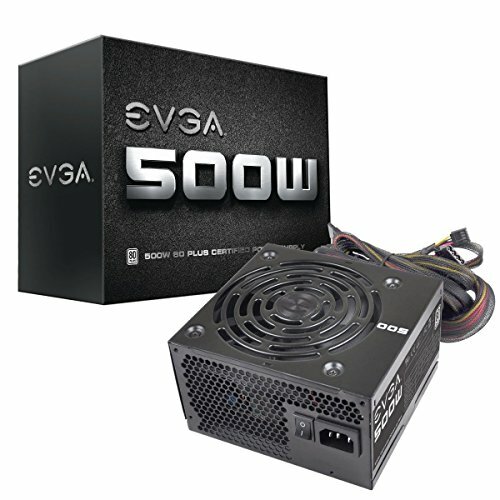 The EVGA’s 430 W1 or Corsair CX 430 is what you can prefer buying because it will last you long and also prove to be less expensive in the long run when compared to the ones that cost you cheap now but would not last for a long time. 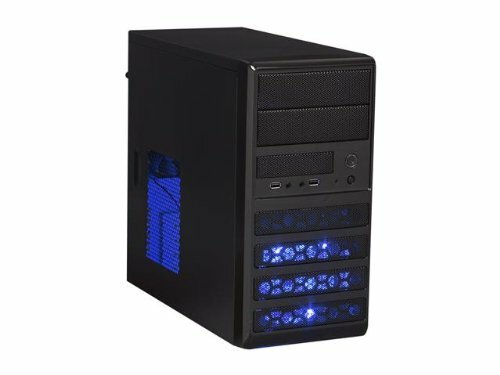 The ideal option for you is to choose the Rosewill Dual fans MicroATX Case for its quality and price. It can accommodate two optical drives if you are still using it. Front 120mm fan and rear 80mm fans are there to handle the air circulation. At such a low price, the case looks fantastic. The outside of the case is brushed aluminum finish and has a dust filter grill in front of the fan. Another good option to check while building a gaming PC under 200 dollars is the similarly updated version of Rosewill MicroATX casing with two USB 3.0 front panel. You might be surprised to know that you can indeed find quality FM2 or FM2+ motherboard options at $50. 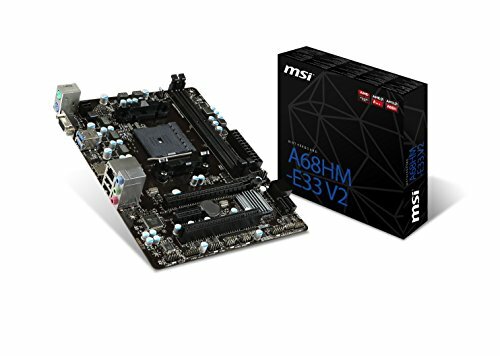 Thus, going with the MSI’s FM2 + A68H is a good option. It has the required 2 USB 3.0 ports in the rear, HDMI port and 4 USB 2.0. The FM2+ motherboards are backward compatible with the socket of FM2 APUs and work well with the Kaveri generation APUs. This latest technology should provide you with additional value in the future. 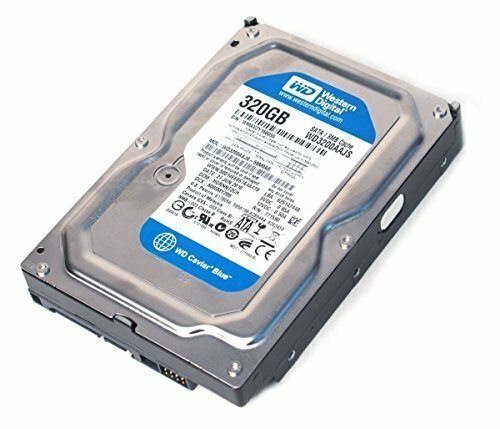 The next component is one of the most important parts of building a gaming PC under $200 and that a good quality and cheap hard drive. Storage is essential, without which the PC will not be a gaming PC or even a normal computer to say. You can get the 320GB Western Digital Caviar Blue Hard Drive or a CX 430. 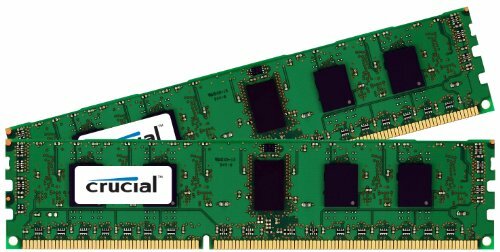 You can even buy a 4GB RAM Crucial 2x2kit at cheap rates. These are the components that will help you build a good 200 dollar gaming pc. Here is the video that will help you know how to assemble a gaming pc. After you have built the gaming pc right, you will know that it’s not always necessary to spend a lot to get performance. You can get the same performance at low prices as well. Like mentioned before, the price of the parts depends on when you purchase, and it may differ. So the gaming pc may or may not cost you under $200.